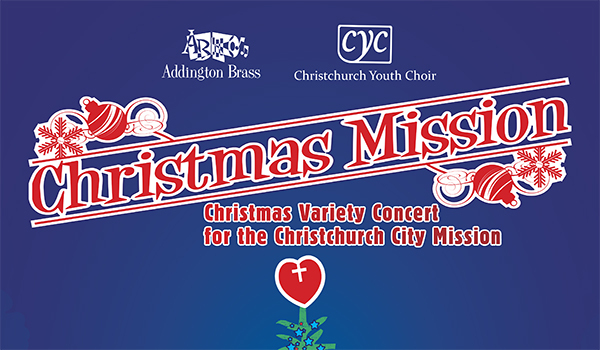 We welcome the CYC who are joining us for our annual Christmas Variety Concert, supporting the Christchurch City Mission. 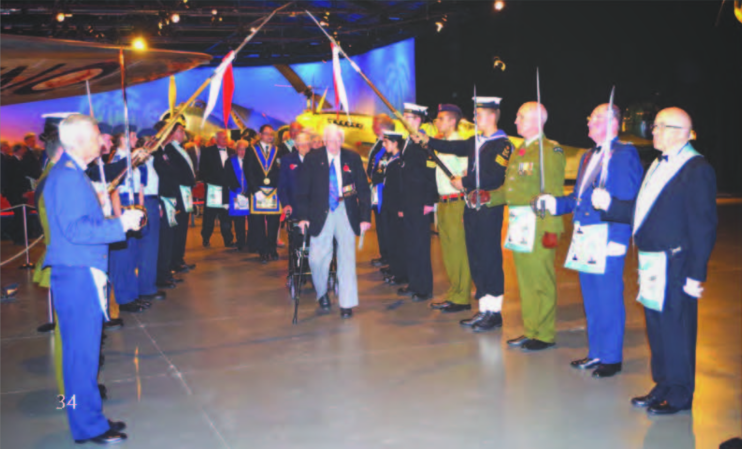 On November 15, Addington will be joined by the City Choir for the world premier of a work composed by Philip Norman to mark the centenary of WWI. 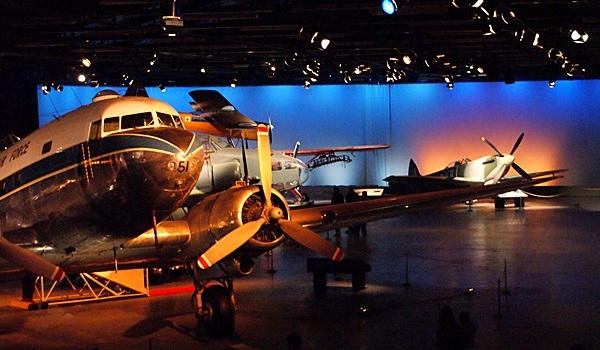 You won’t want to miss this very special event! Enjoy an Afternoon with Addington! 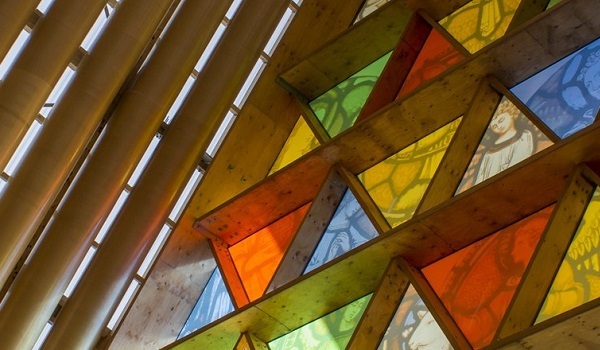 On 26 July Addington Brass will be playing a free concert in the Cardboard Cathedral. Come along for a great afternoon’s entertainment!